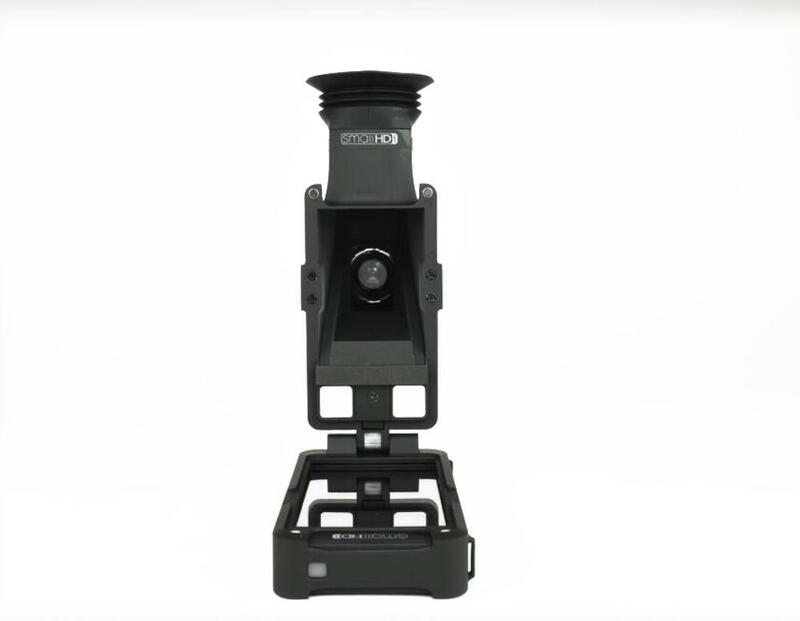 The SmallHD Sidefinder EVF is an HD viewfinder with a flip-out frame that accommodates a SmallHD 502 monitor, which is rentable separately. The monitor itself (not included) is the size of an average smartphone and has a built-in joystick. With the joystick, you can set up to 8 preset configurations including using 3D LUTs. 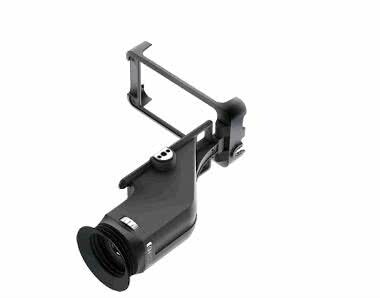 The EVF loupe uses a 1366 x 768 portion of the 502's 1920 x 1080 display to create a crisp, clear image and is equipped with an adjustable diopter (-2 to +4) for a customized focus. Pairing this EVF with the 502 monitor gives shooters the option of a wide field-of-view for greater immersion into your shot, or a narrow one to perfect focus. 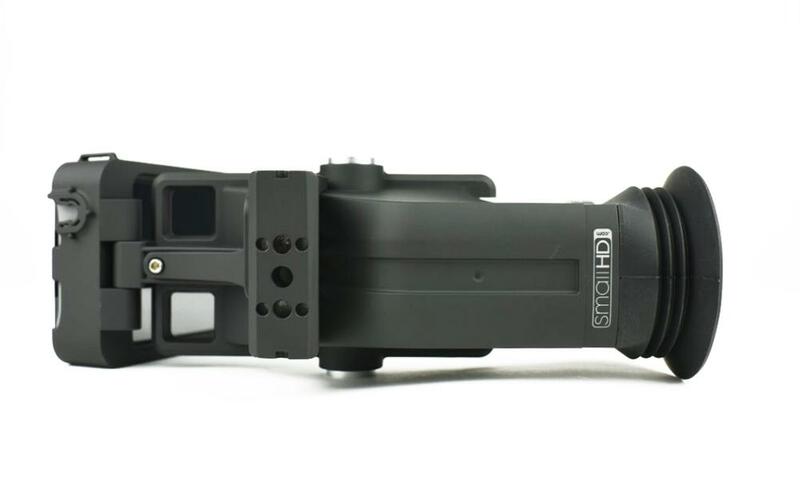 The Sidefinder is ideal for documentary work, run-and-gun style shooting, events, and other on-the-go video setups. This rental is for the viewfinder loupe only. 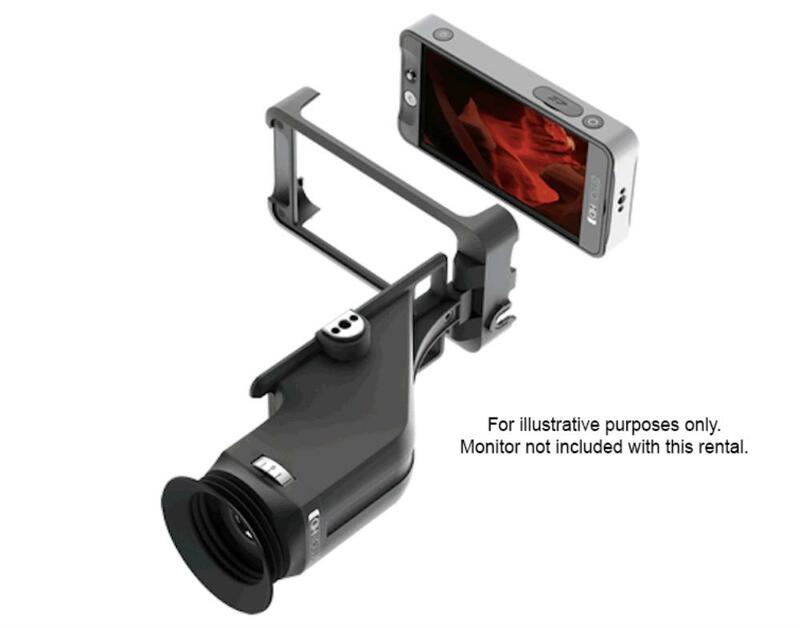 It must be paired with a SmallHD 502 On-Camera Monitor, which is rentable separately. • Compatible with the SmallHD 502 On-Camera Monitor, which is rentable separately.